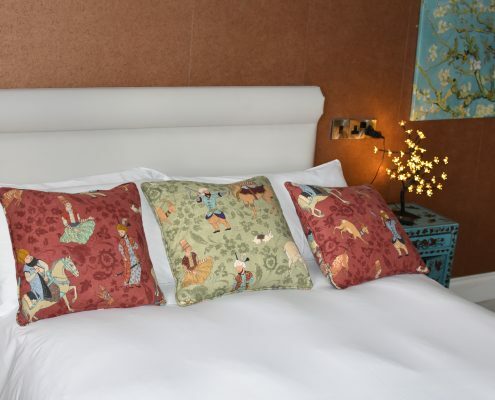 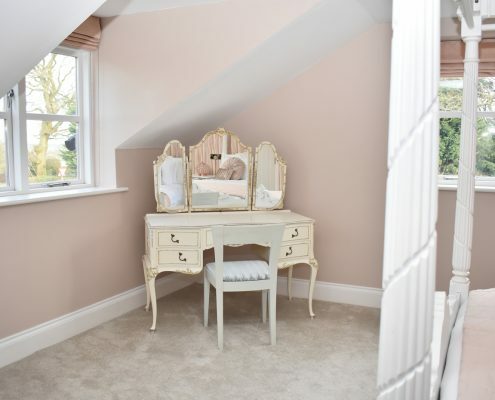 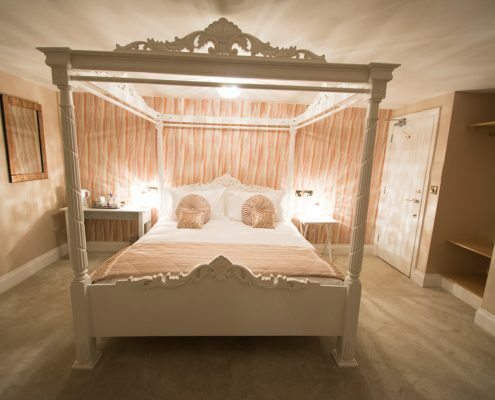 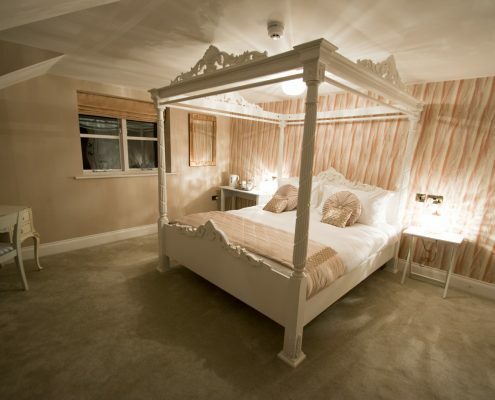 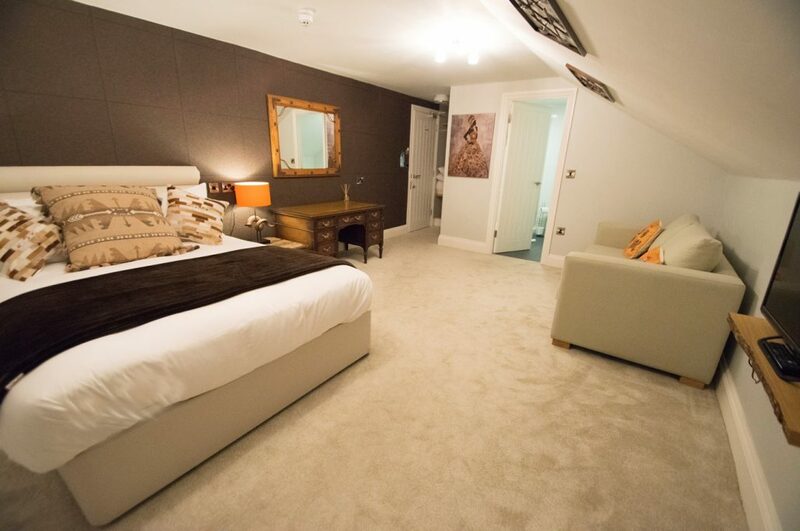 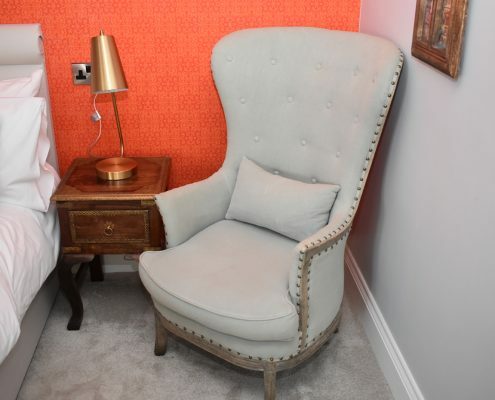 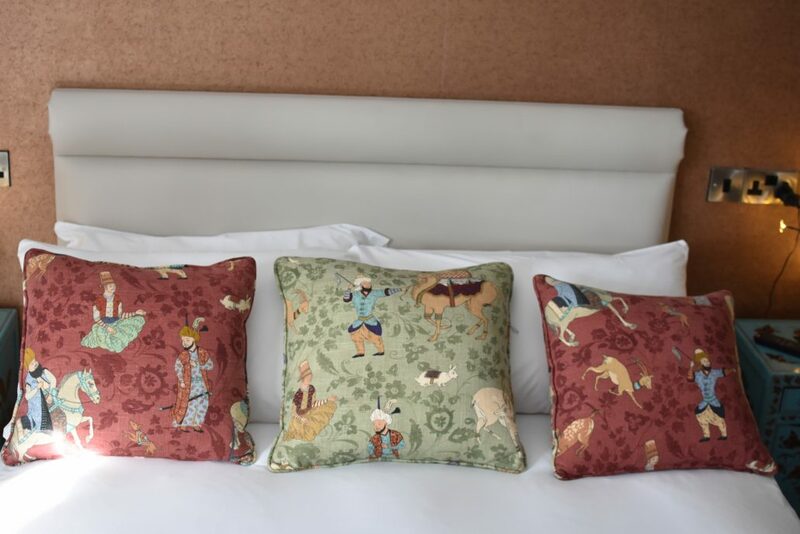 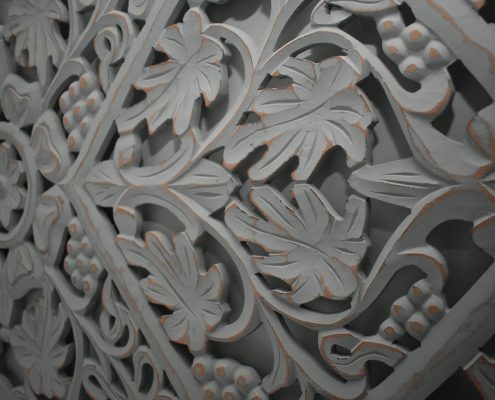 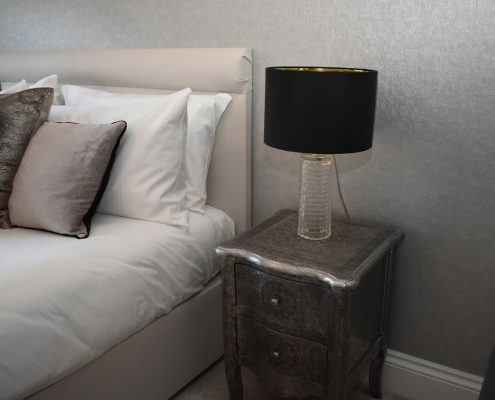 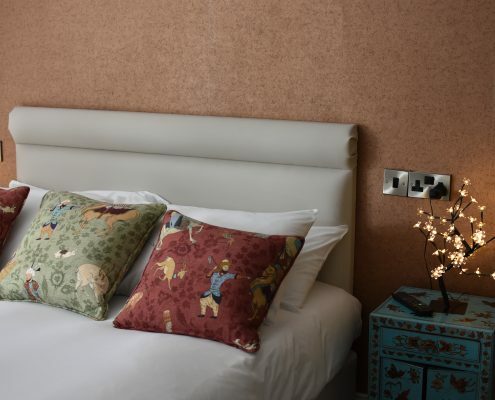 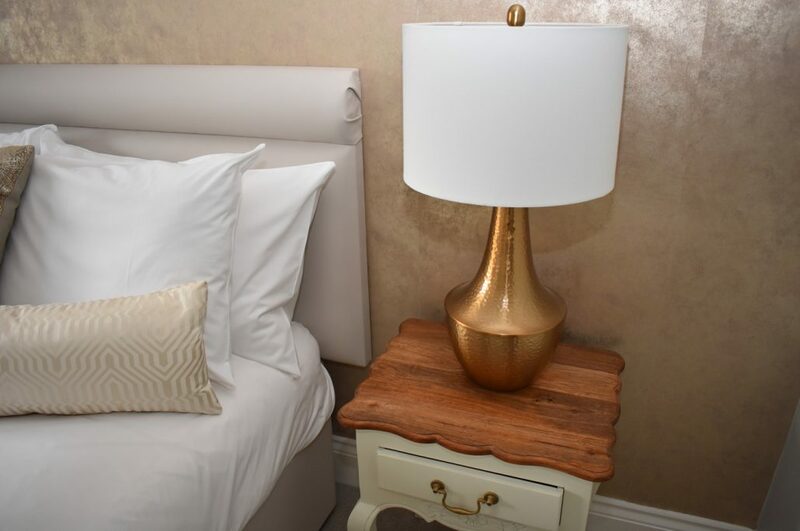 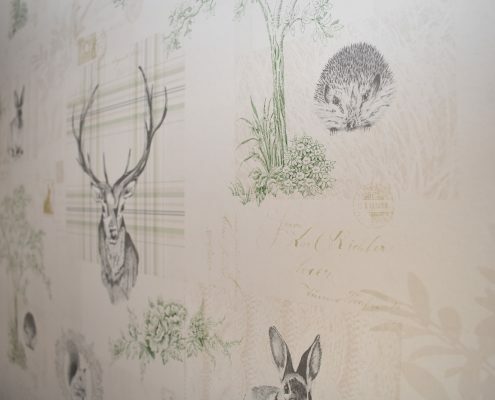 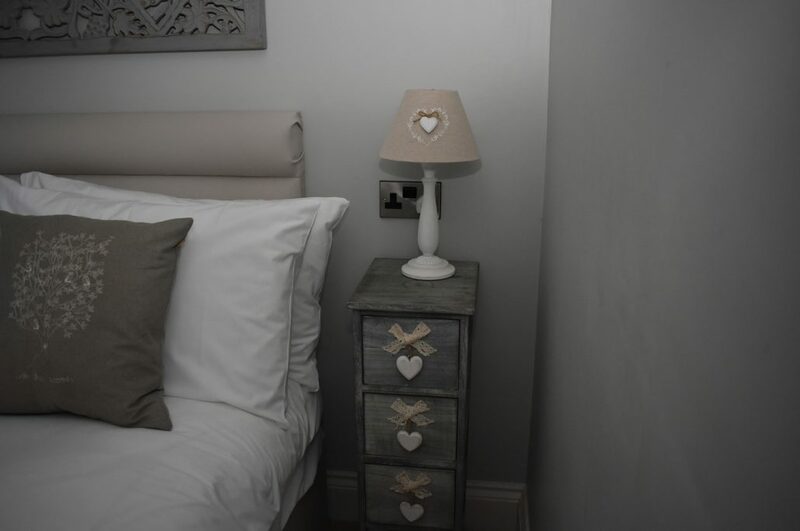 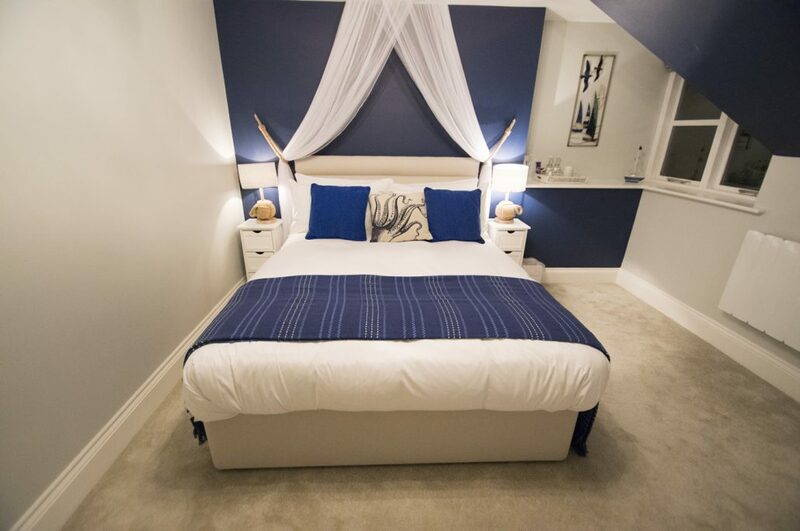 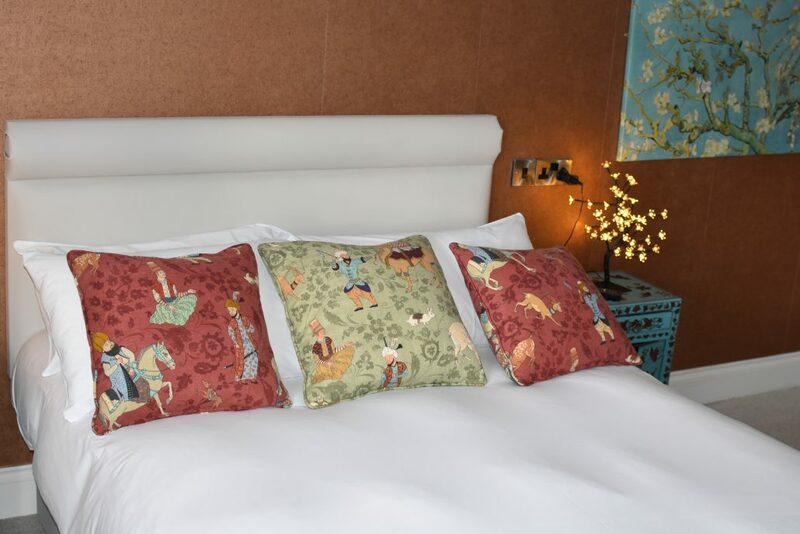 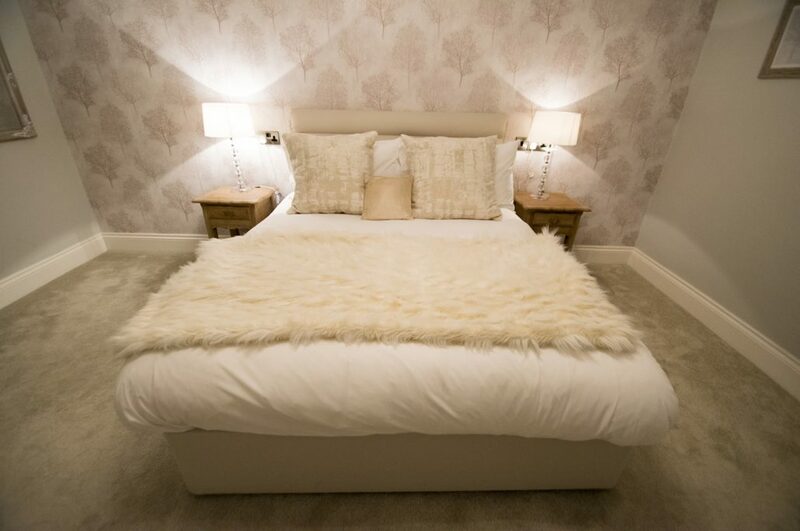 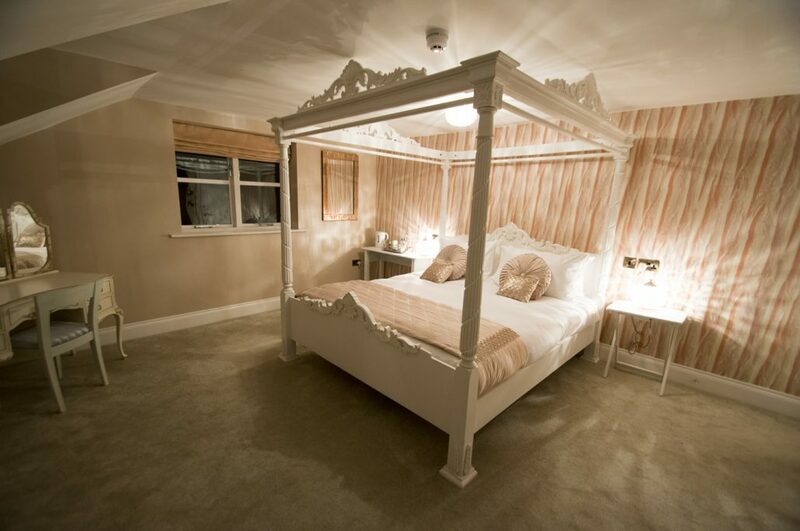 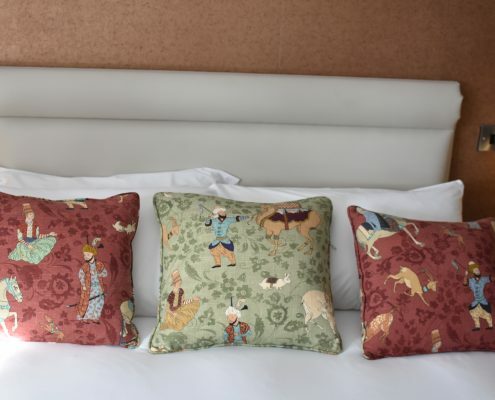 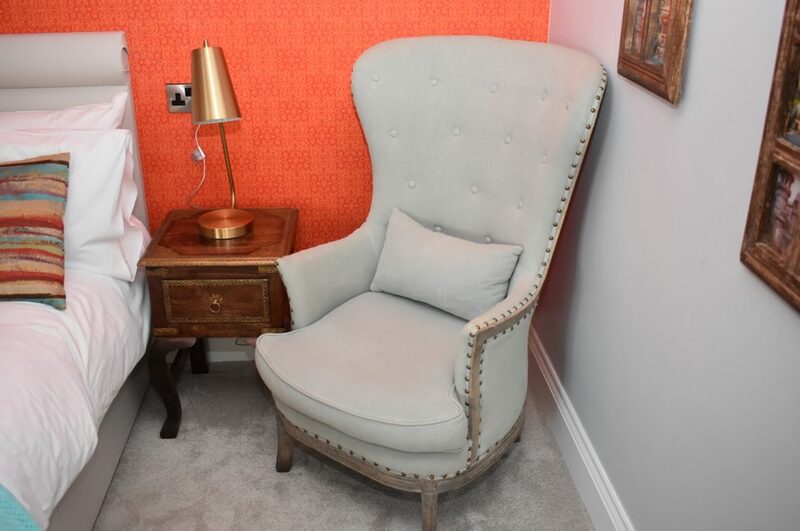 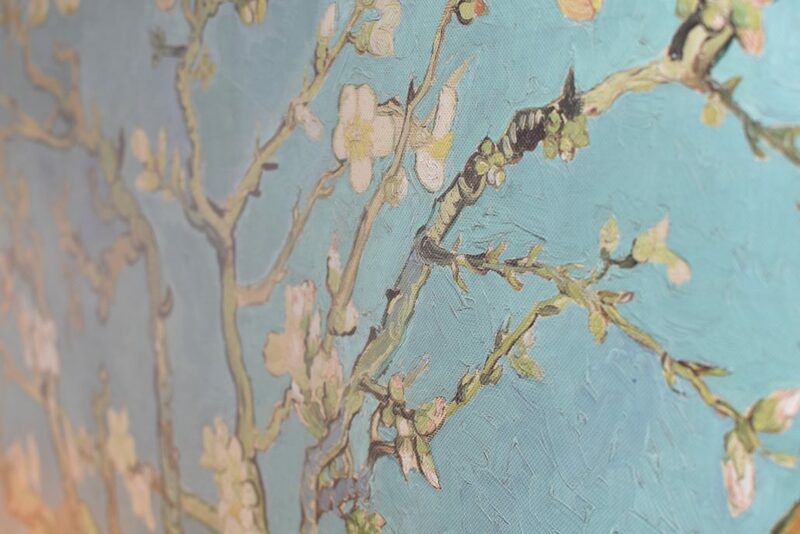 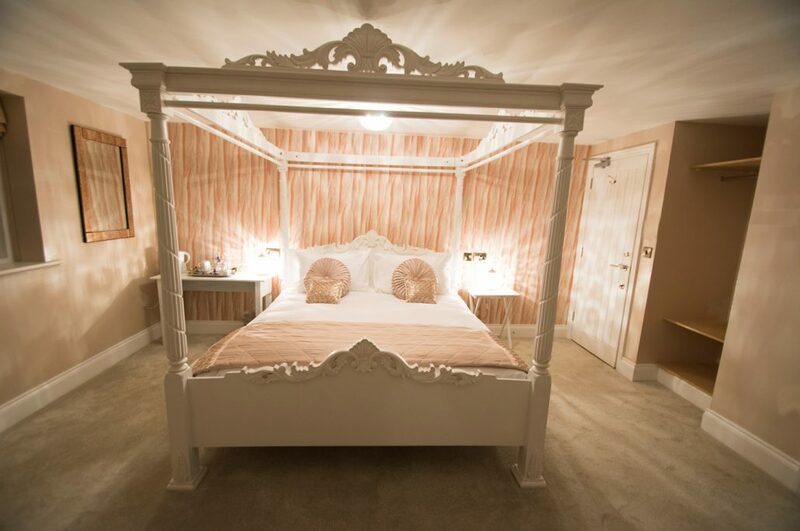 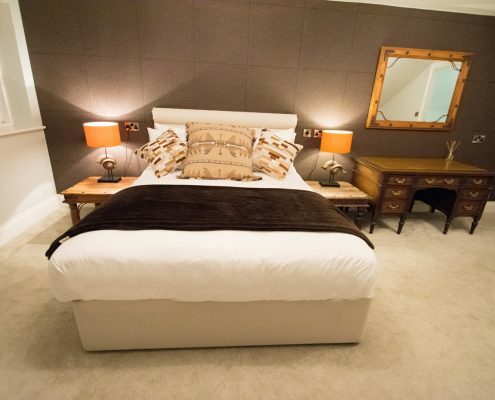 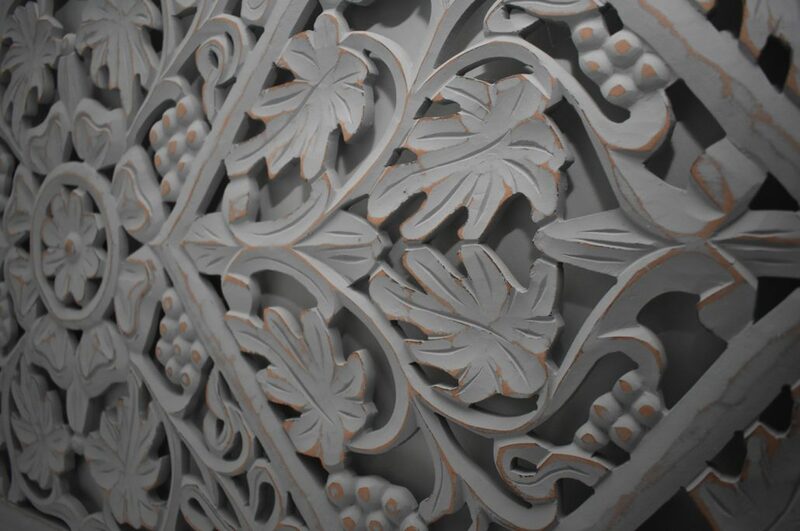 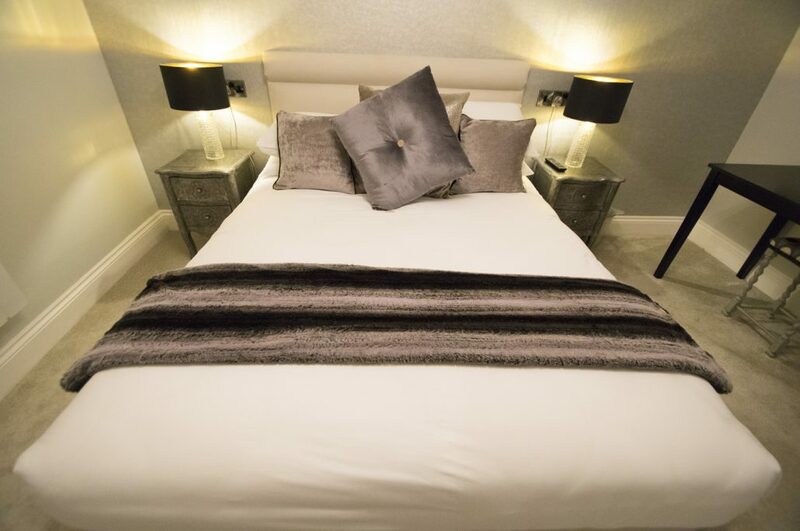 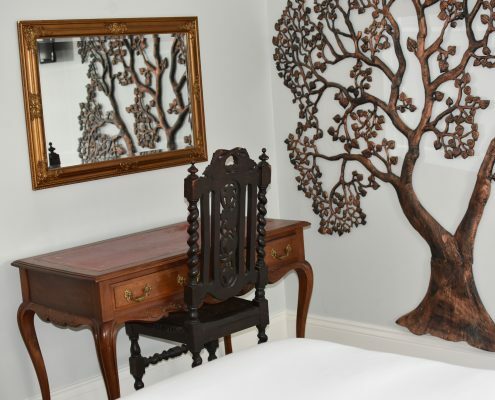 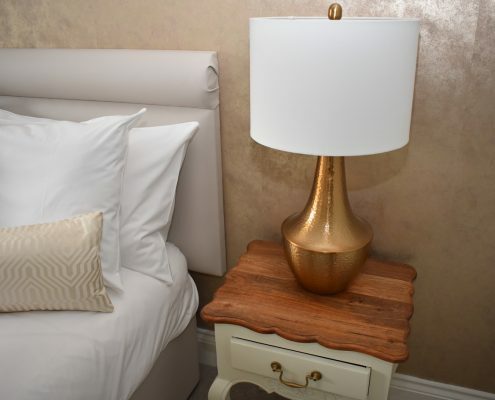 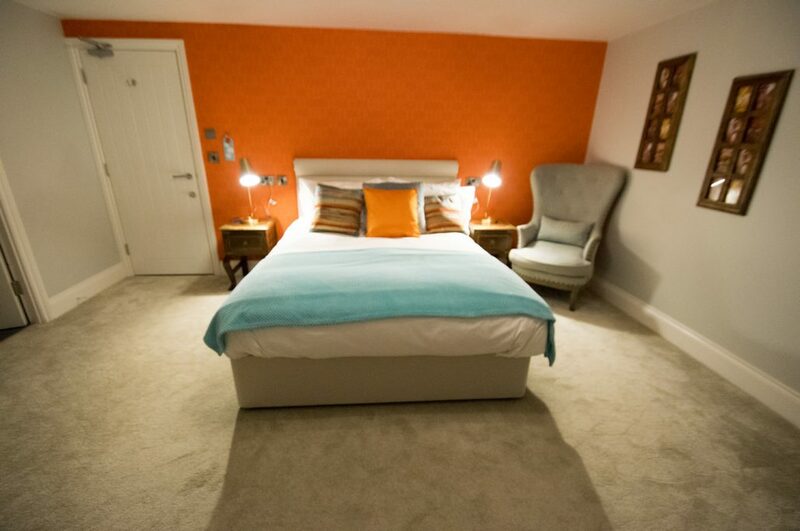 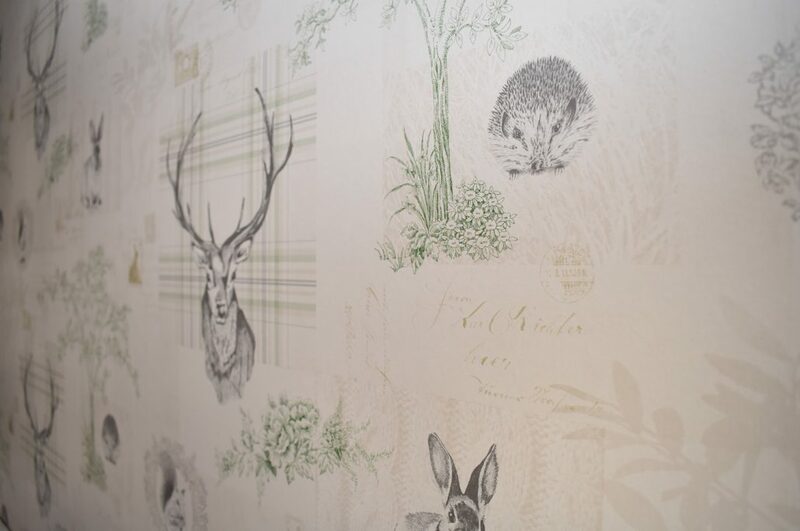 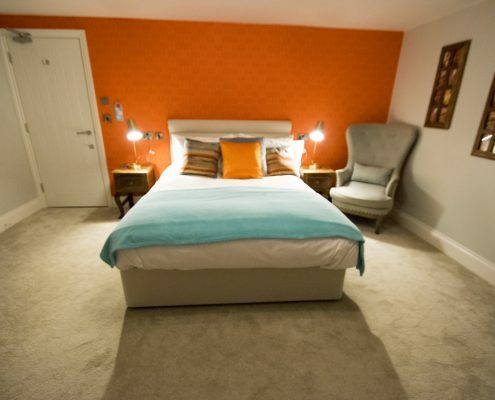 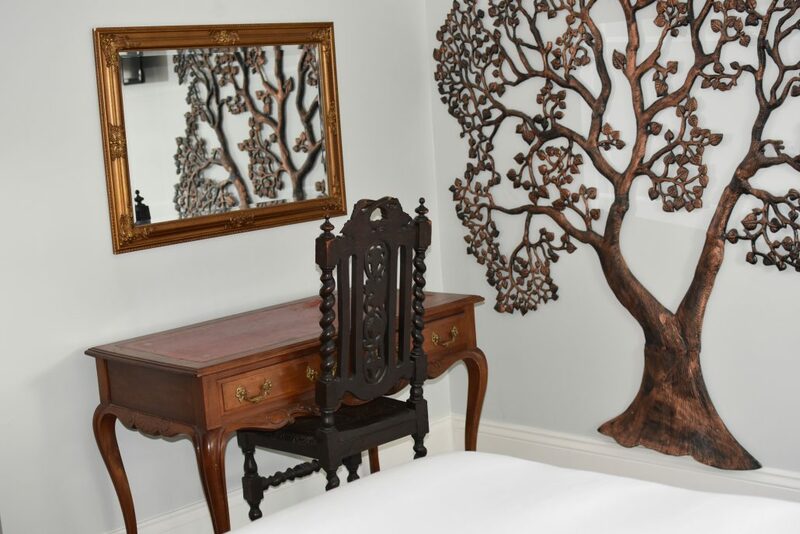 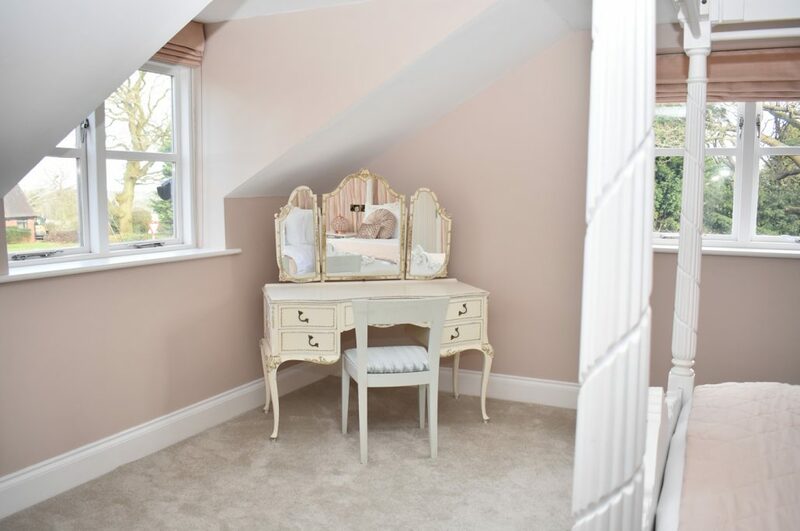 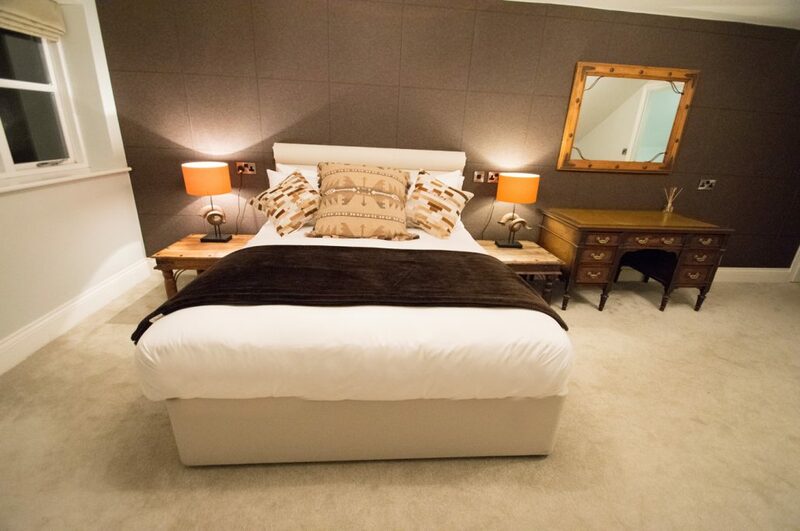 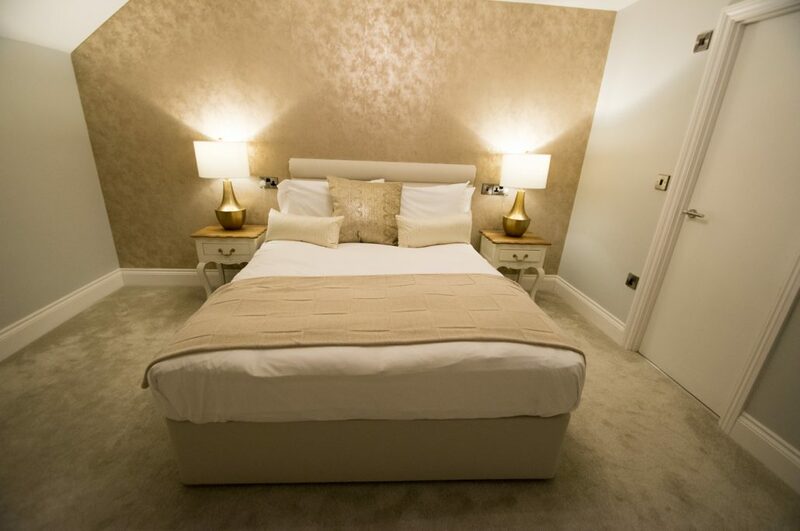 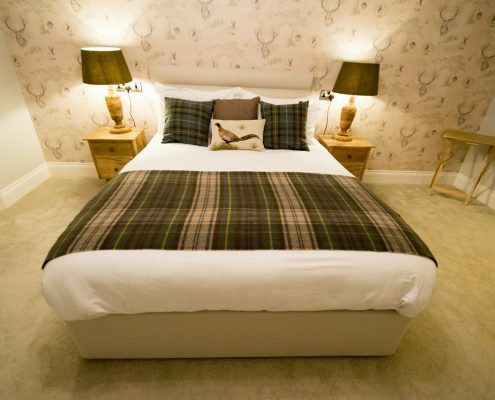 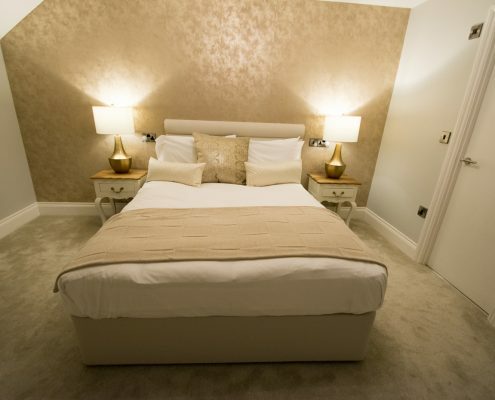 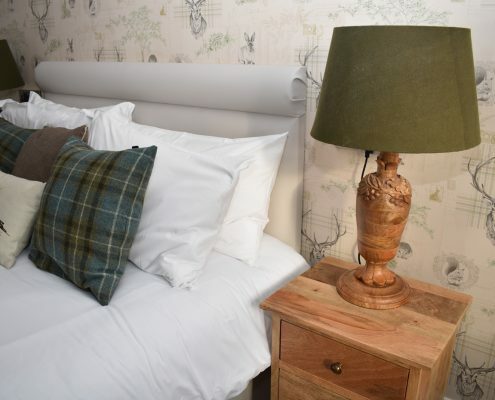 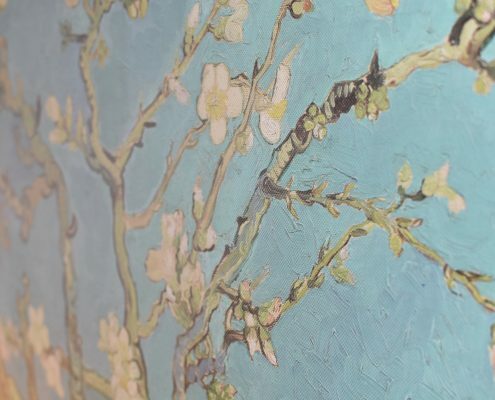 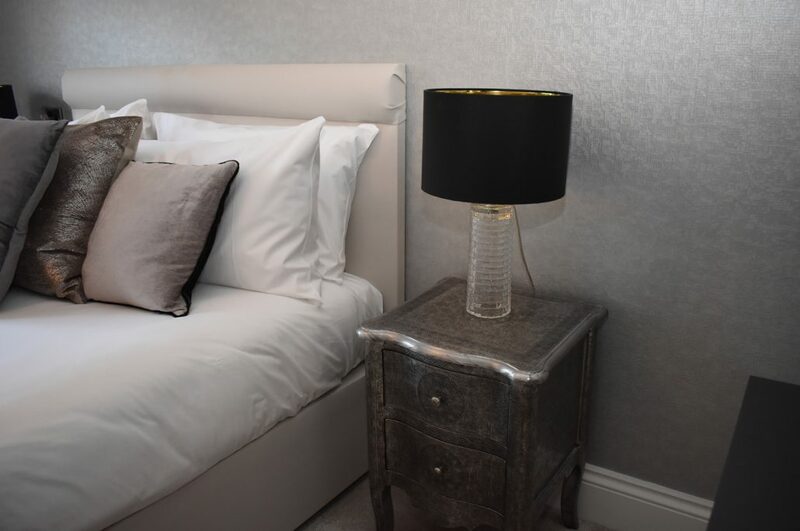 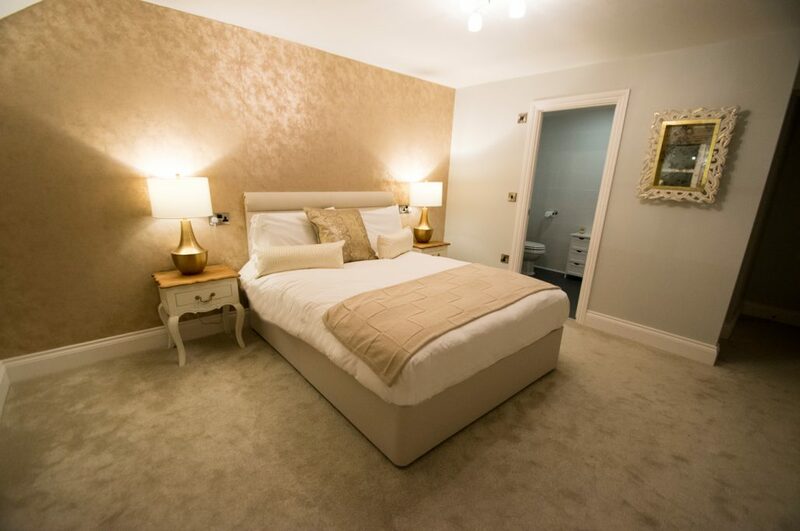 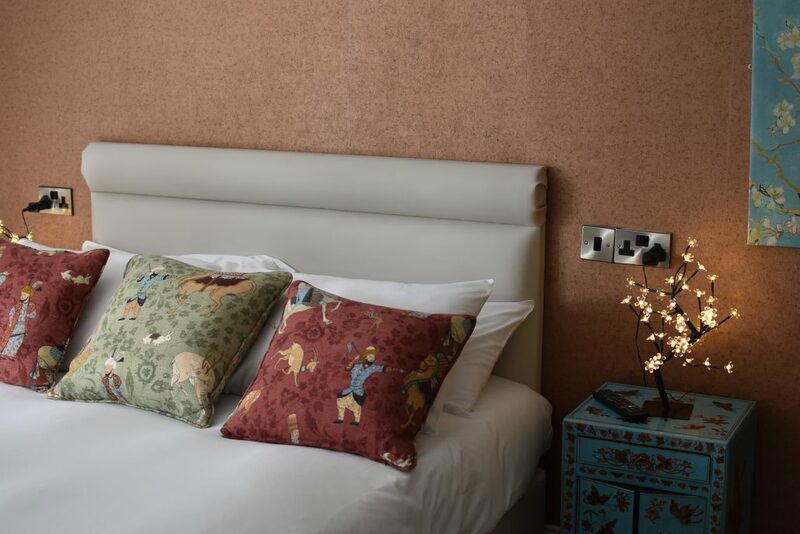 Our beautifully designed rooms are the perfect place to rest, relax and unwind. 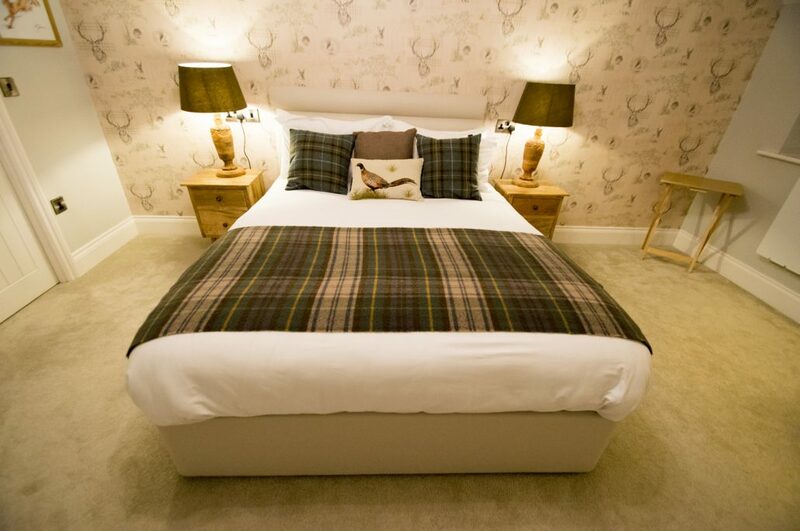 Whether that be after a hard day at the office, or to rest those tired legs after a night on the dance floor. 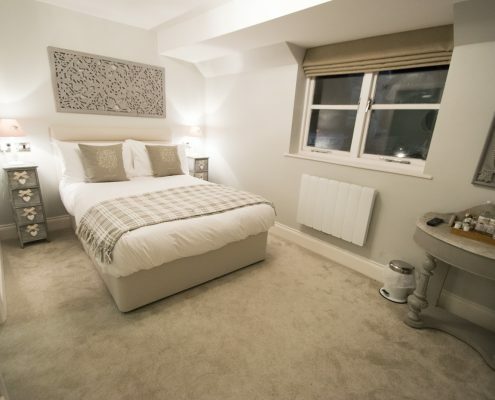 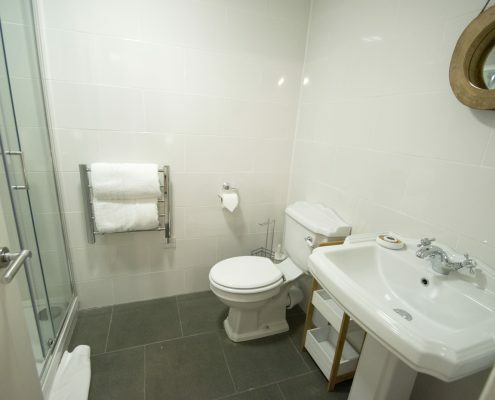 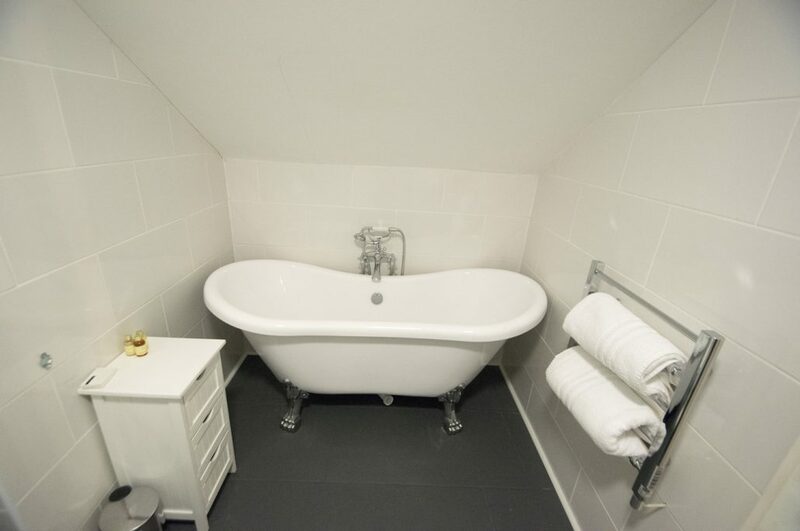 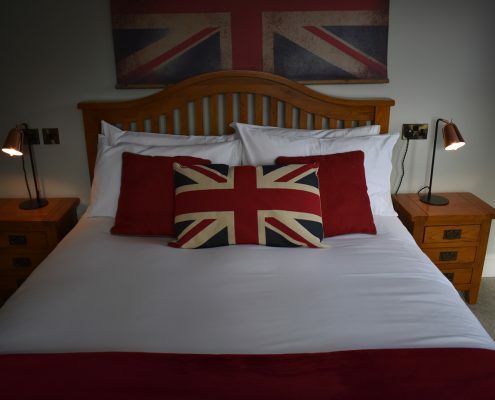 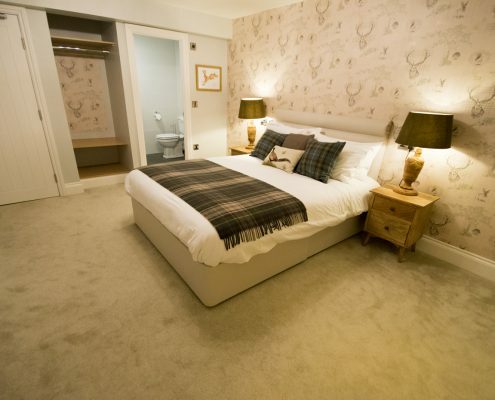 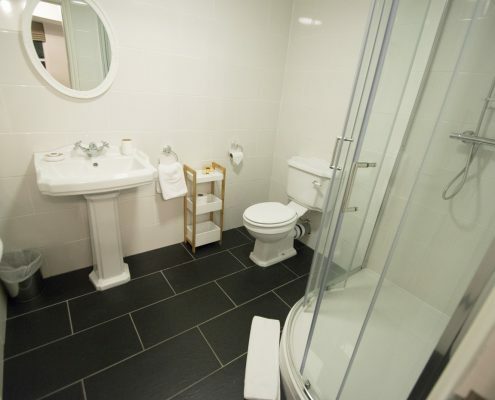 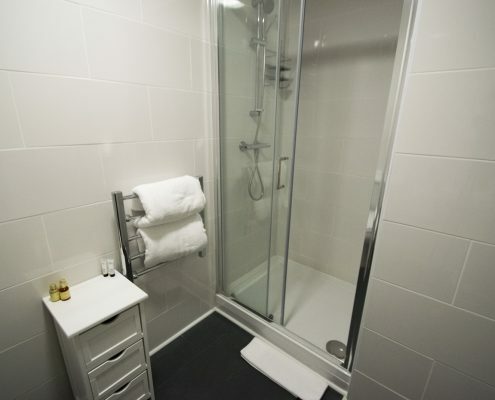 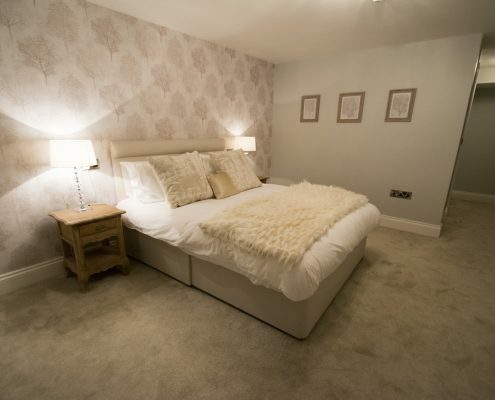 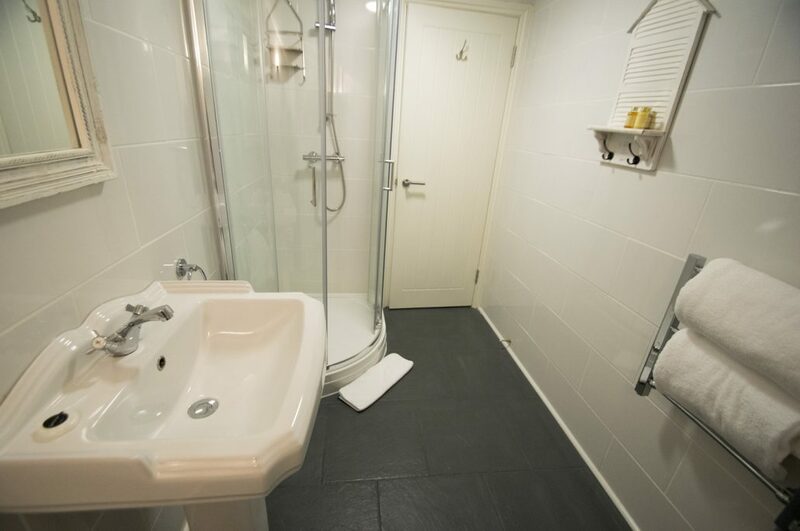 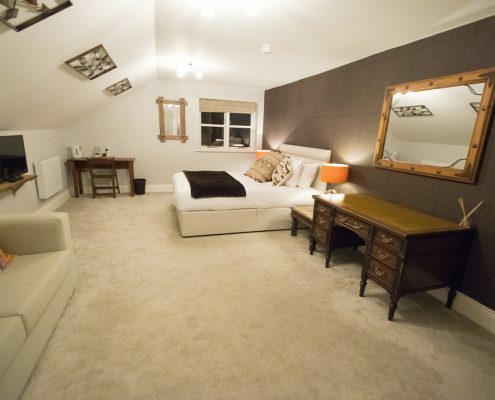 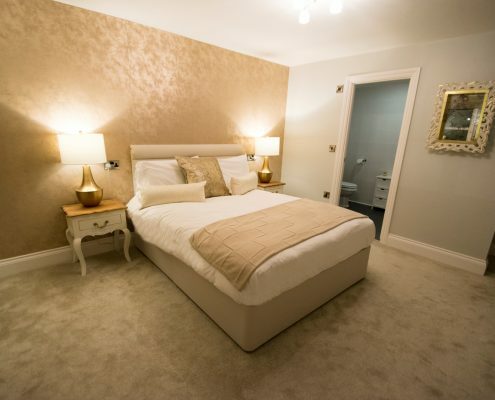 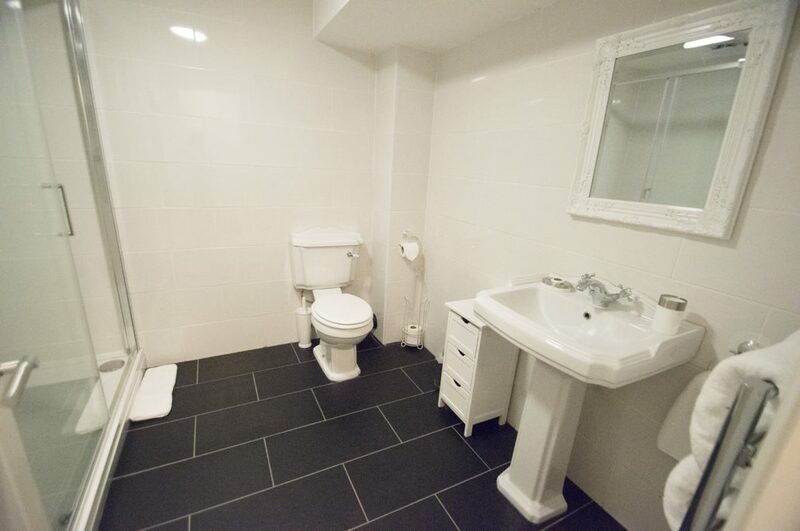 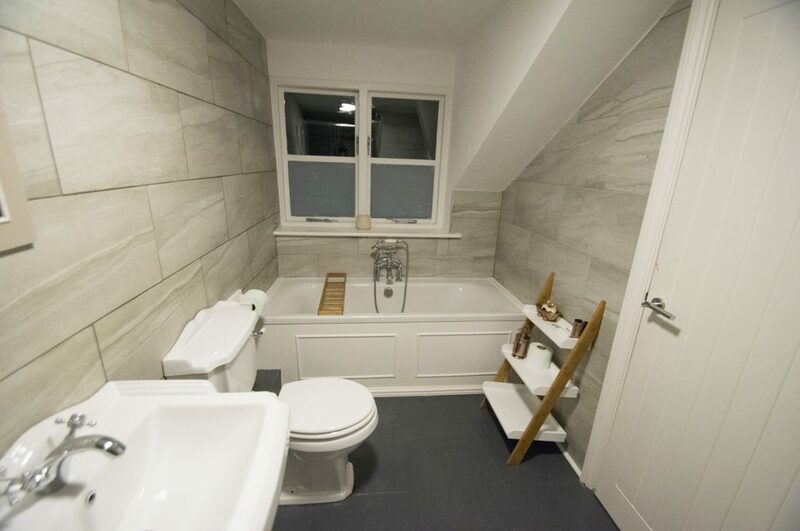 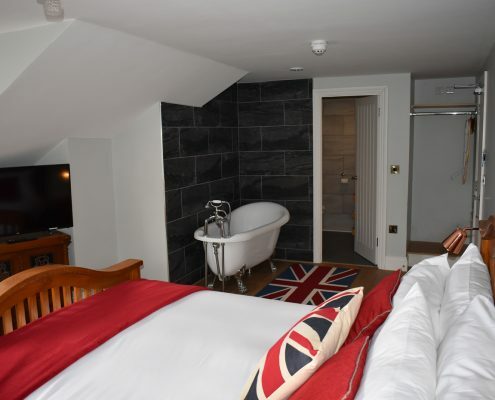 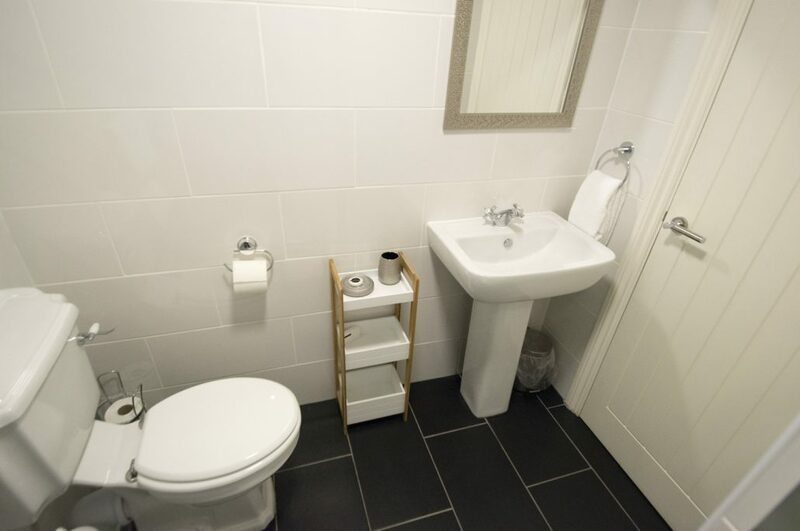 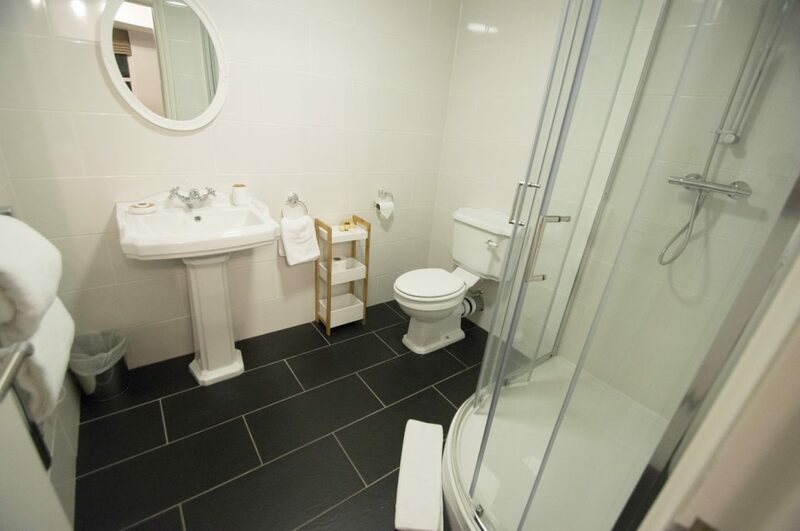 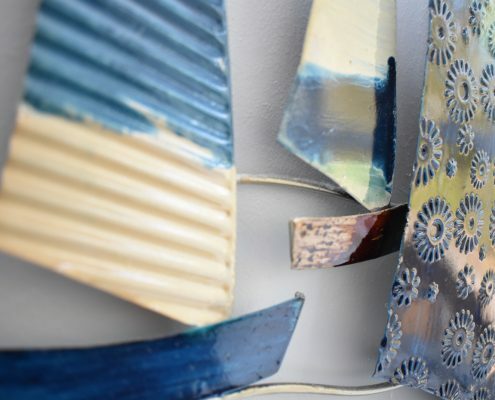 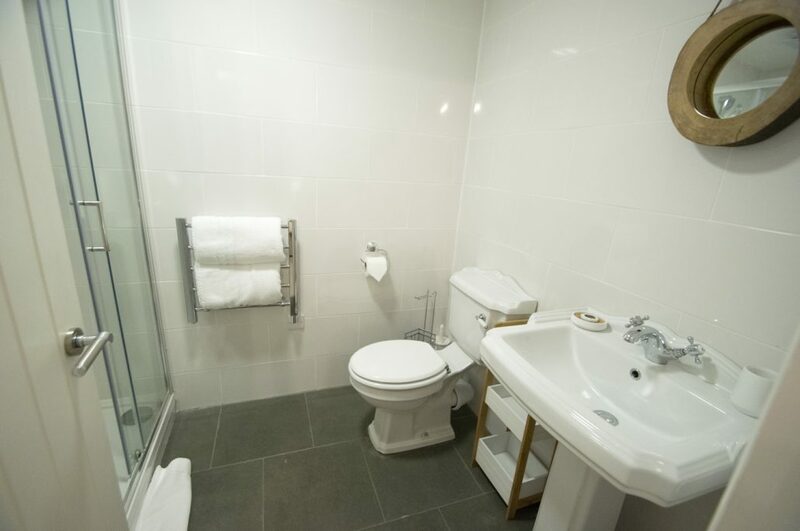 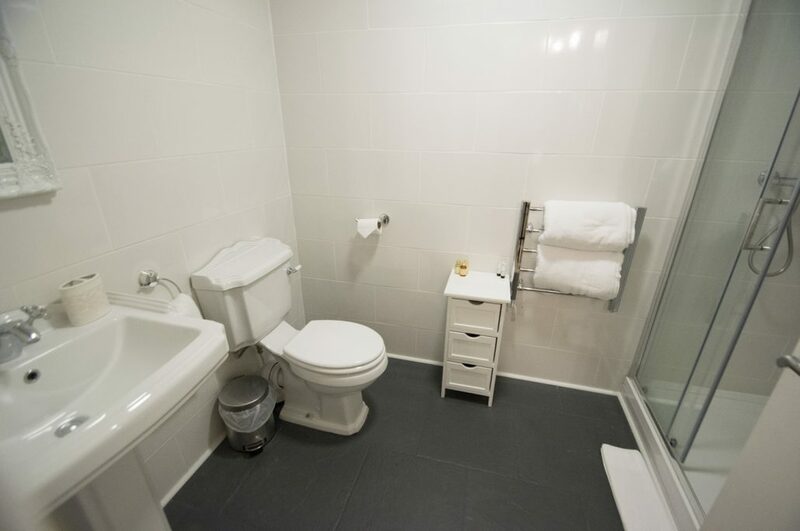 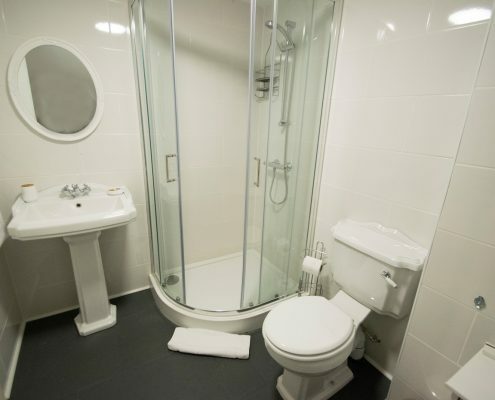 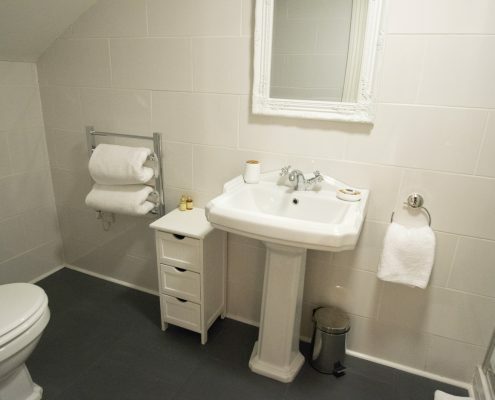 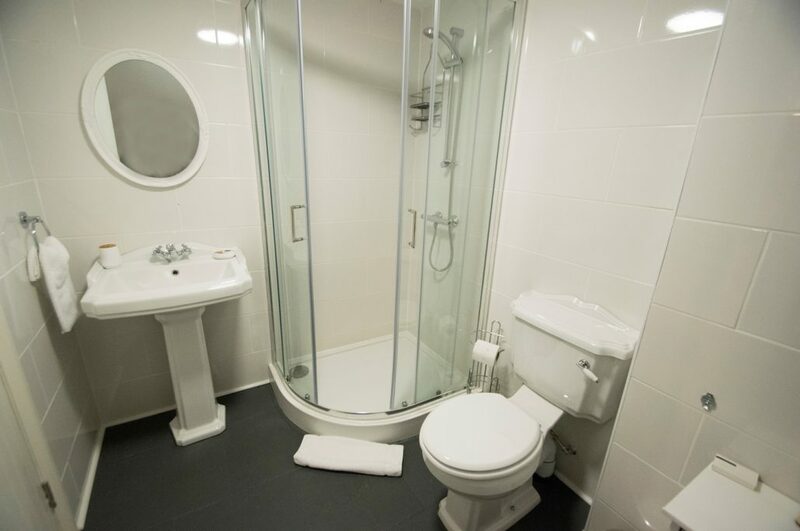 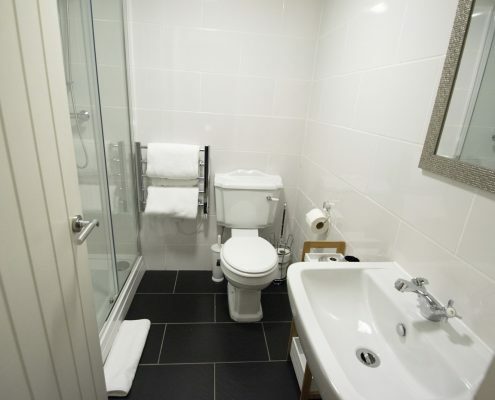 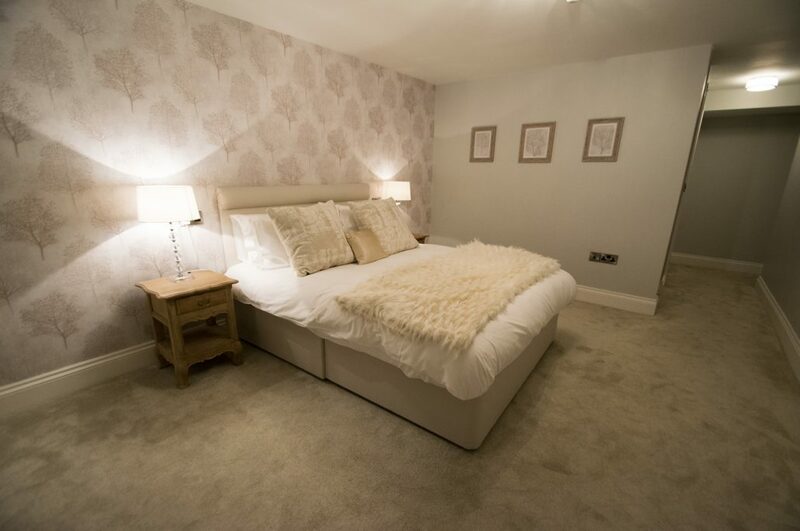 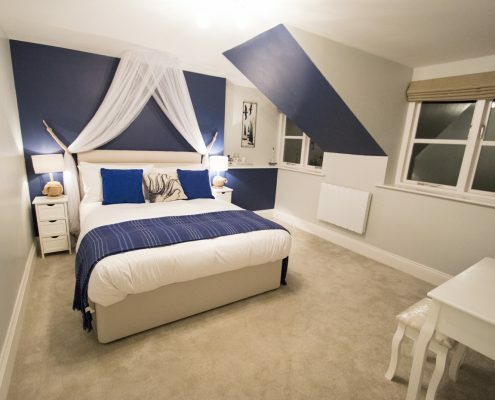 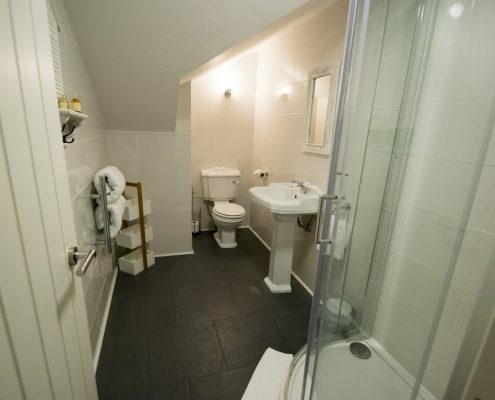 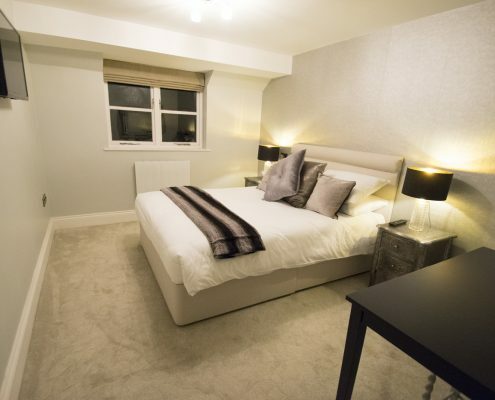 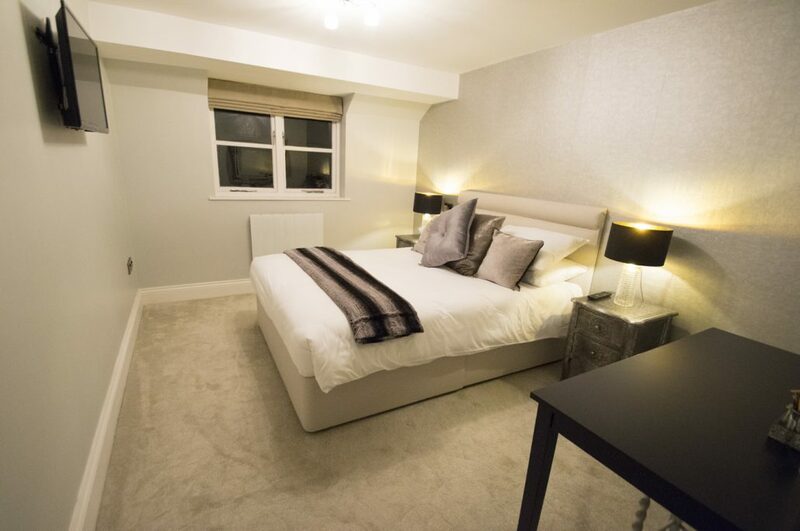 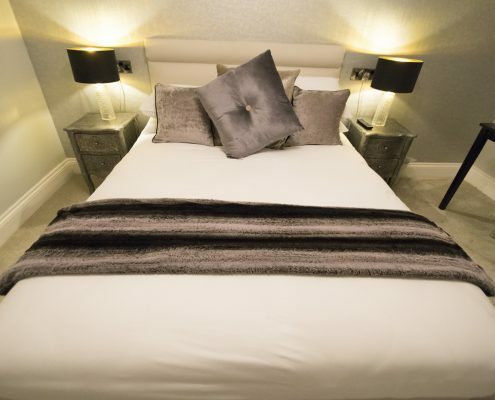 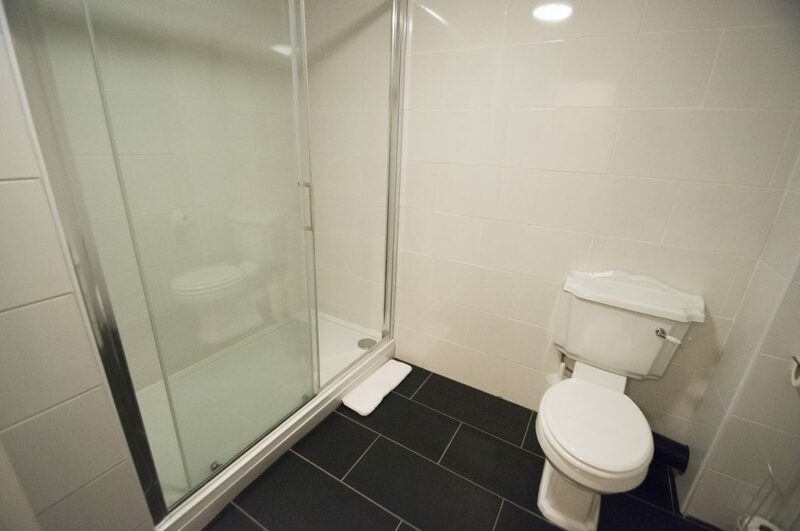 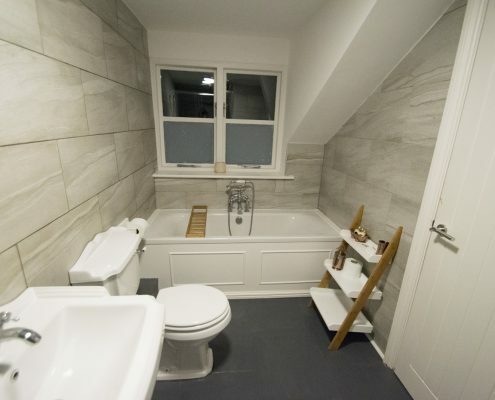 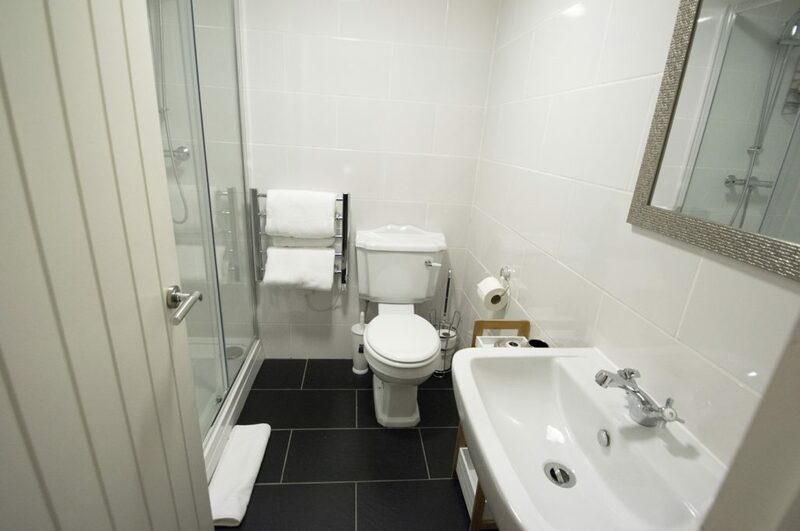 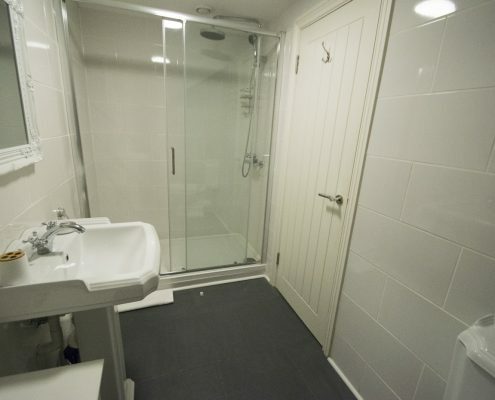 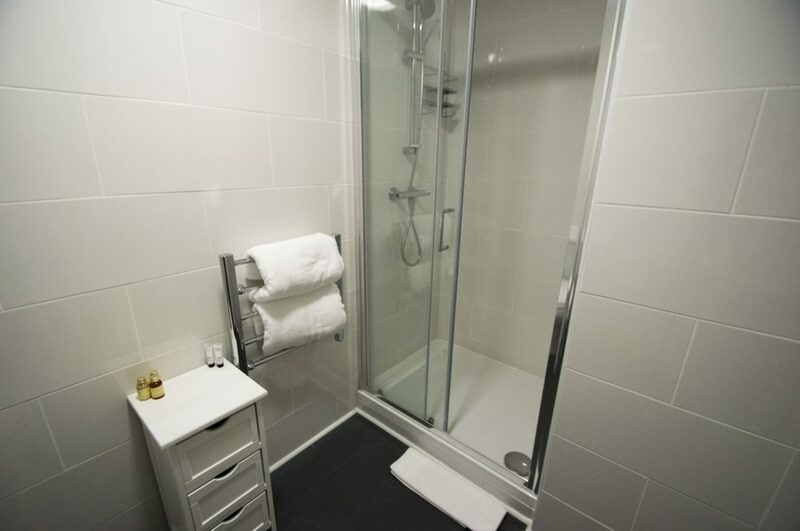 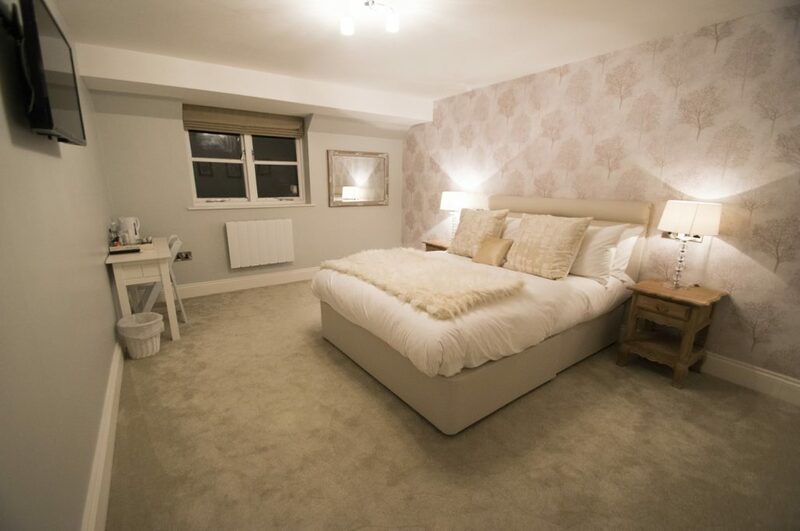 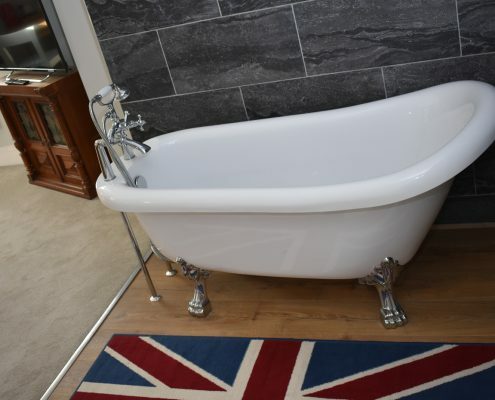 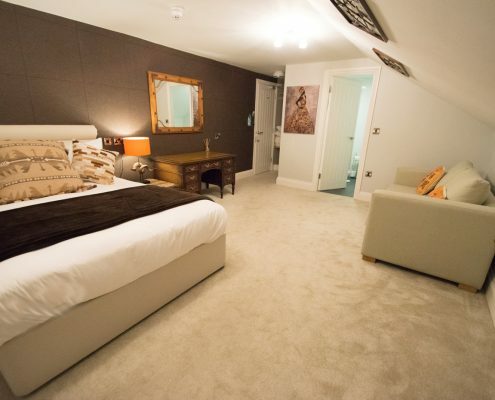 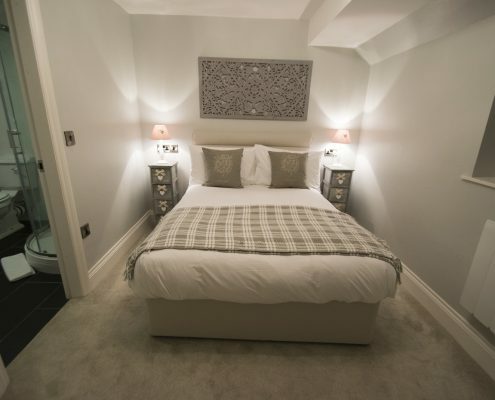 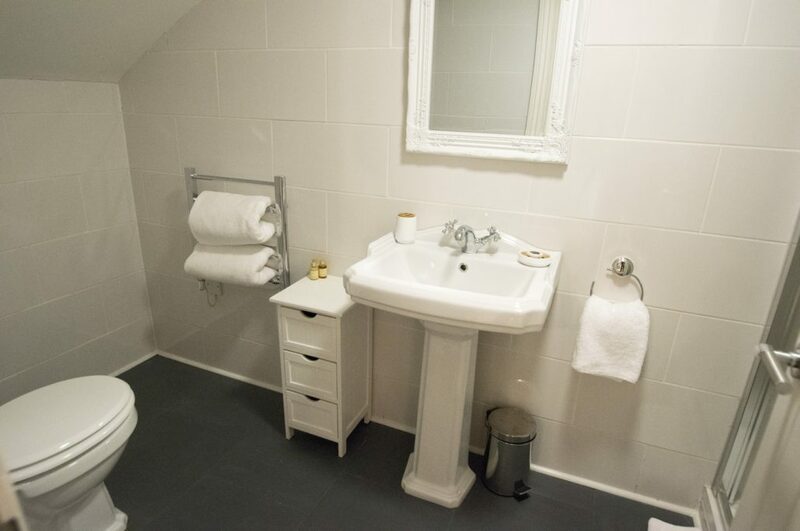 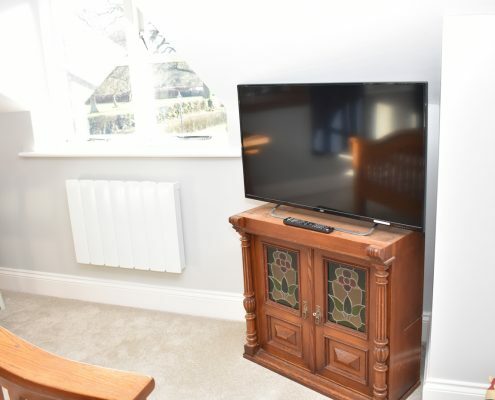 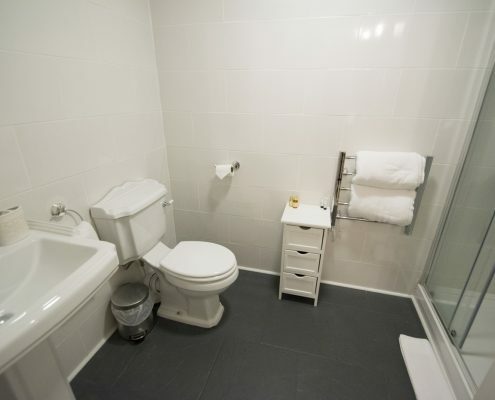 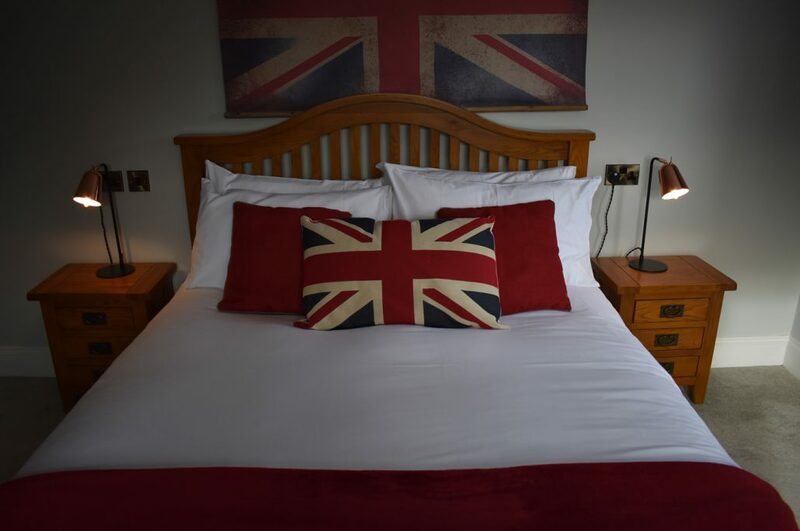 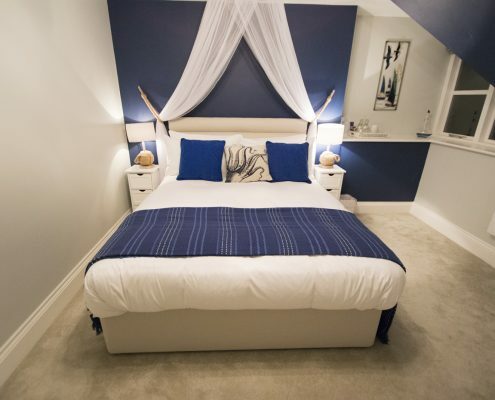 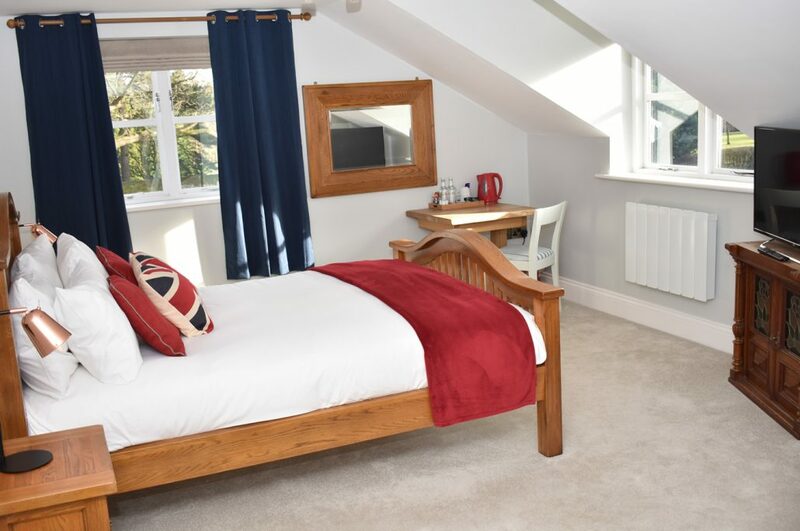 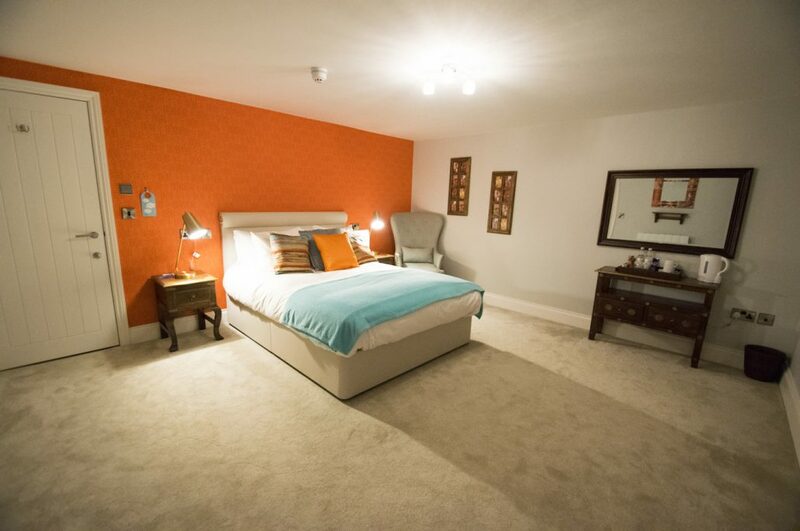 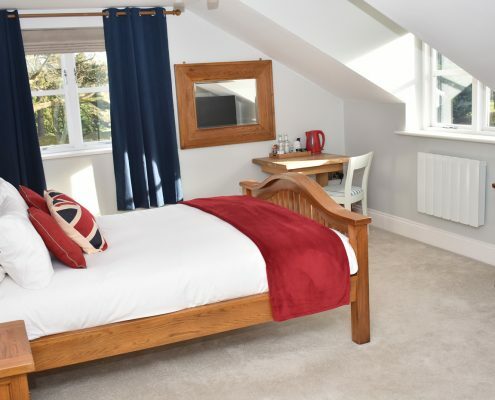 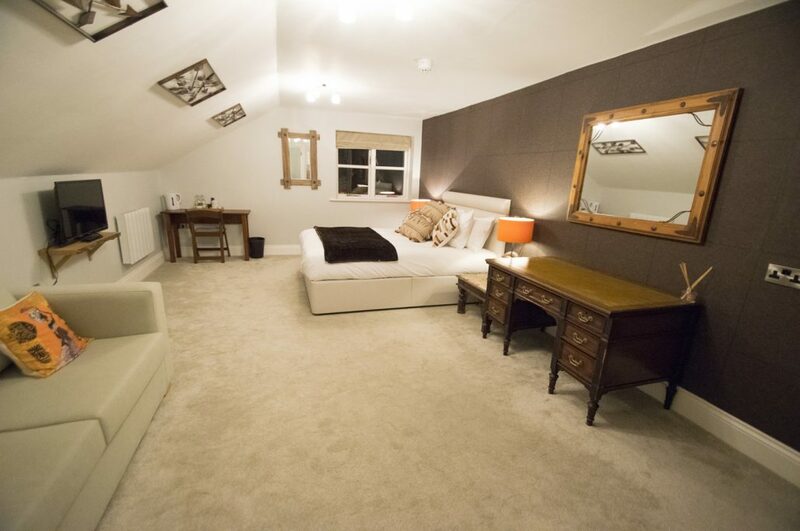 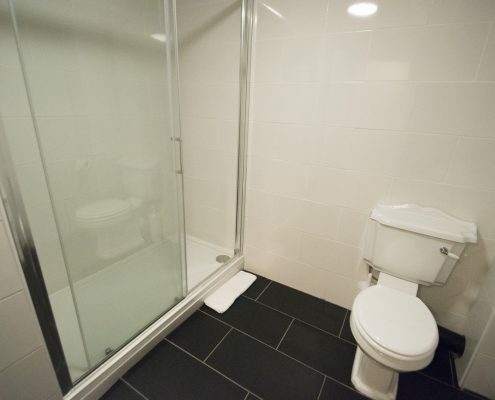 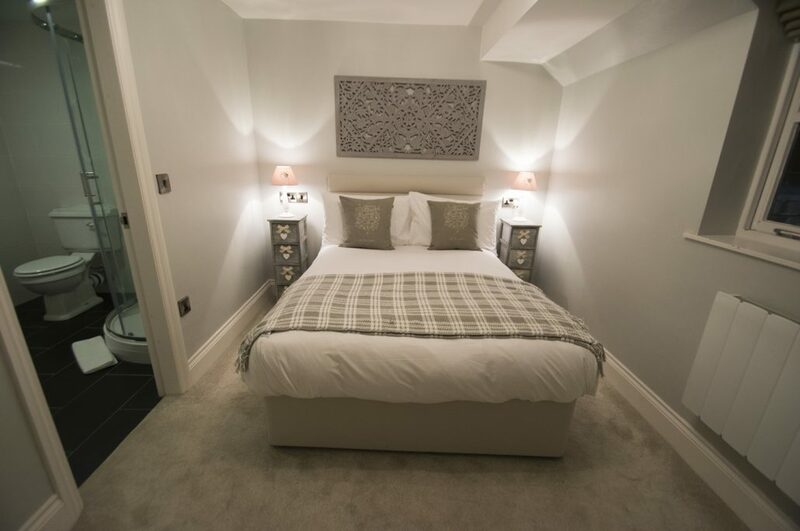 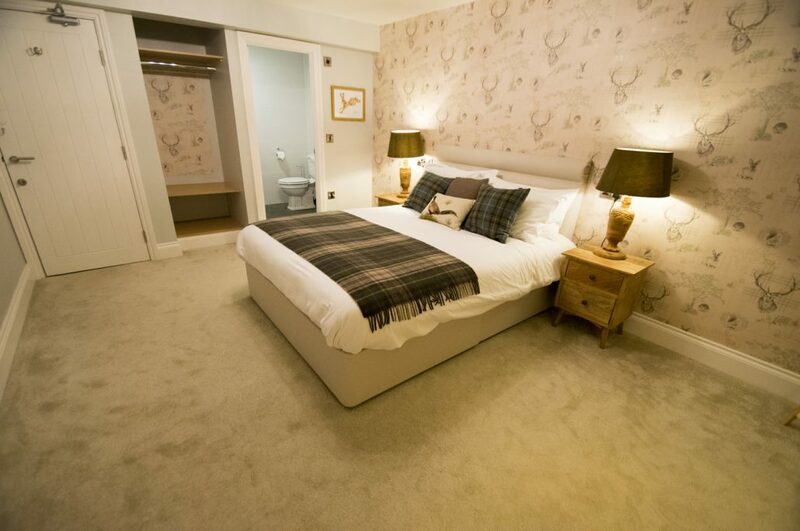 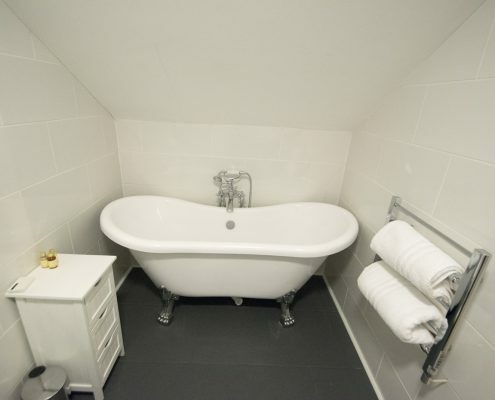 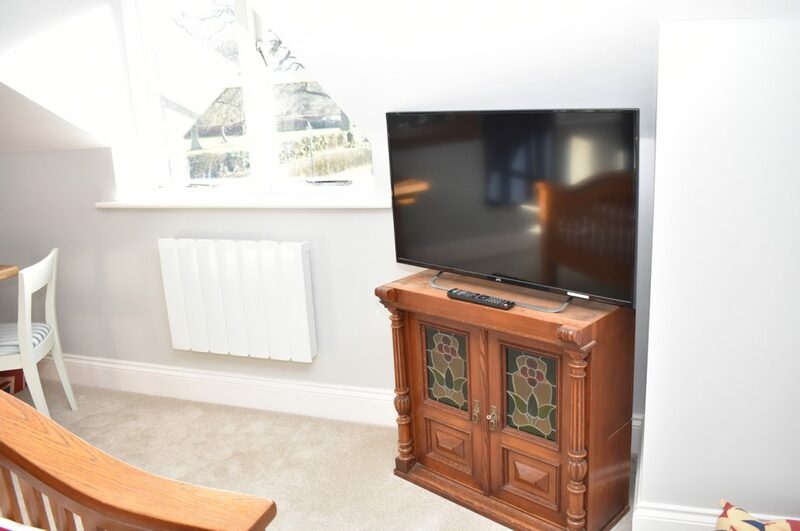 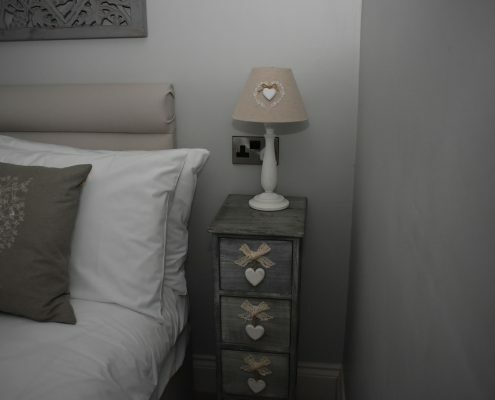 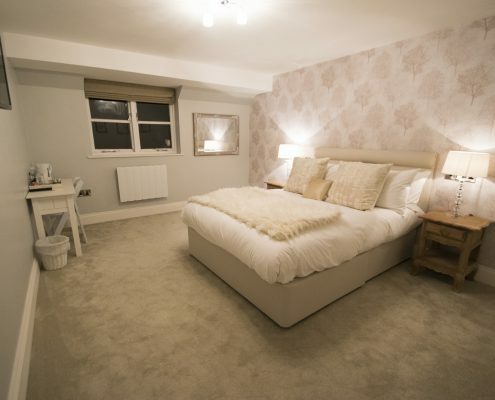 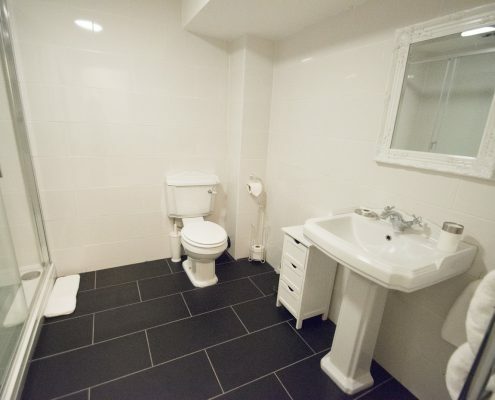 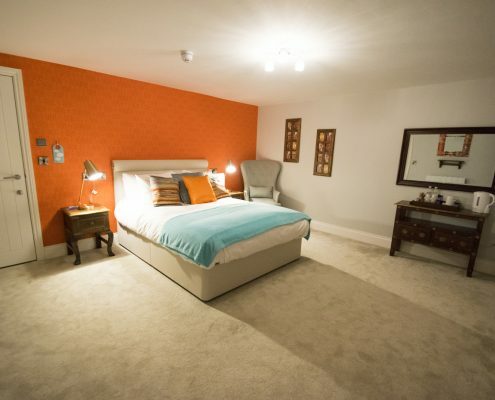 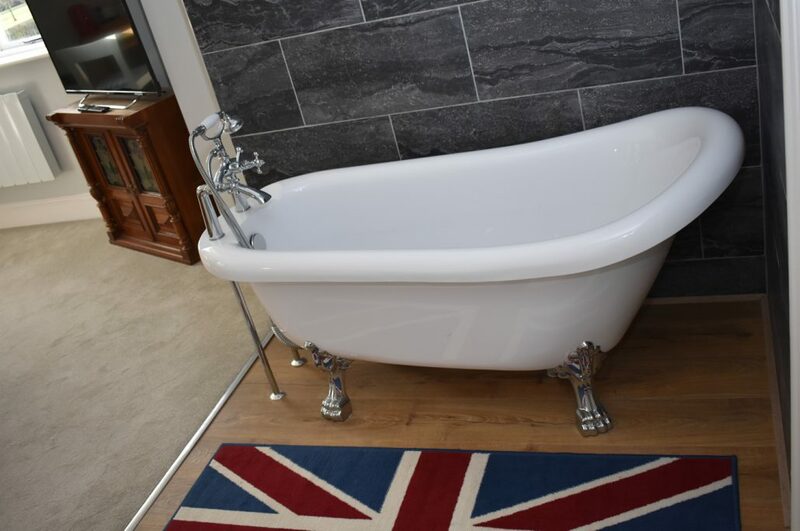 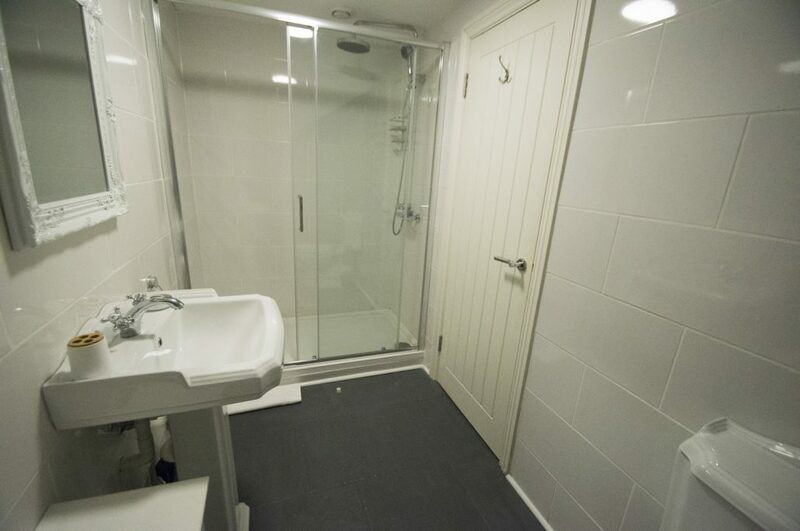 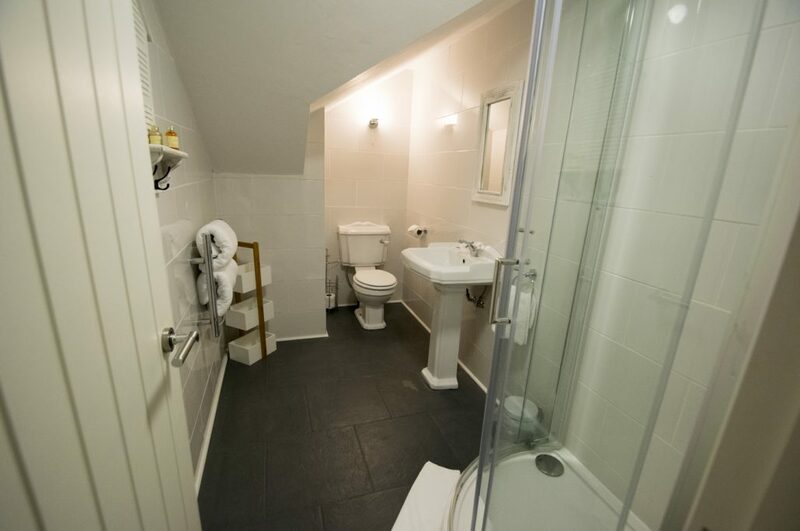 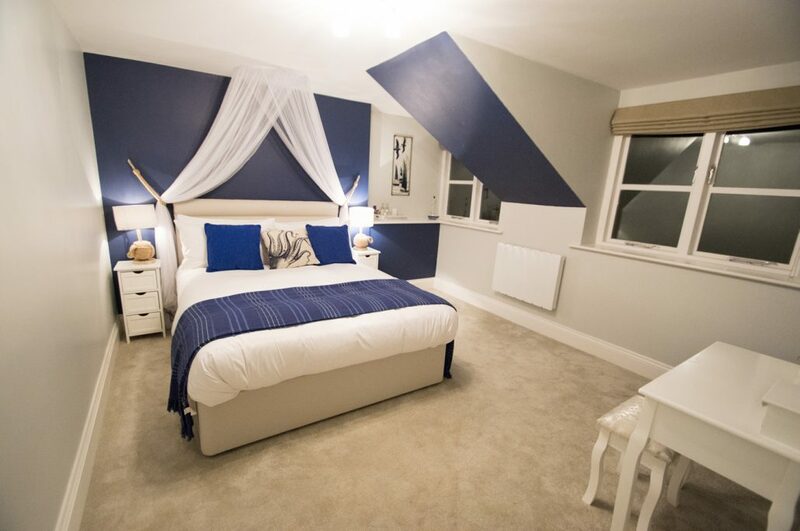 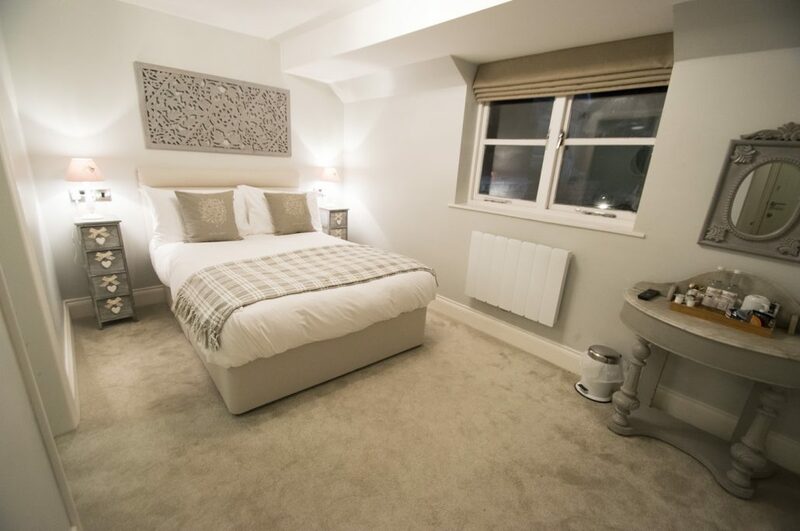 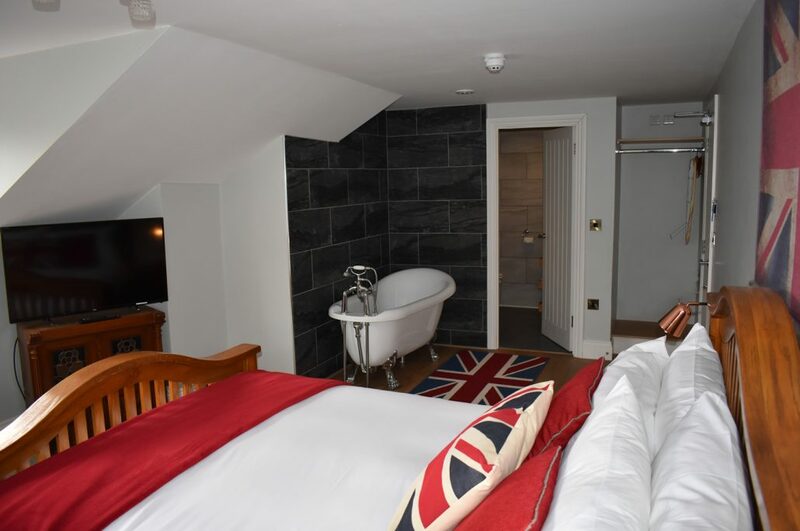 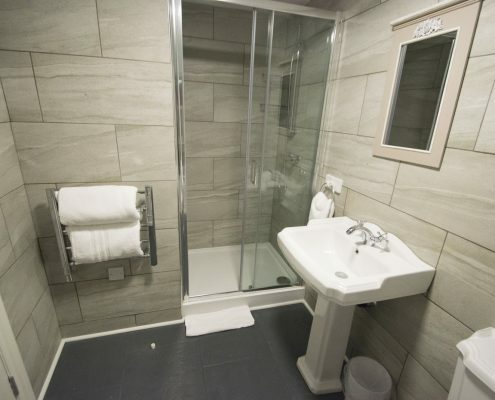 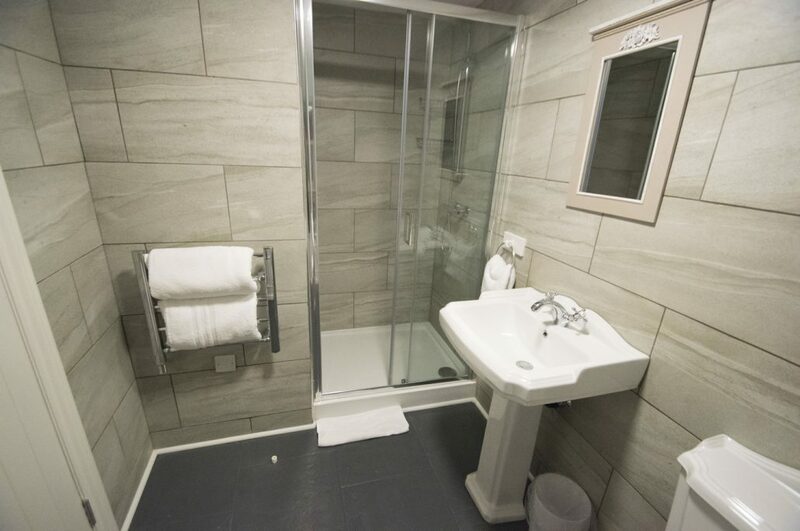 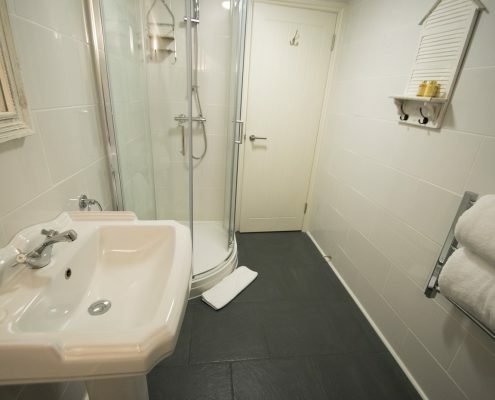 All rooms are en-suite and include Freeview TV, unlimited free WIFI and onsite parking. 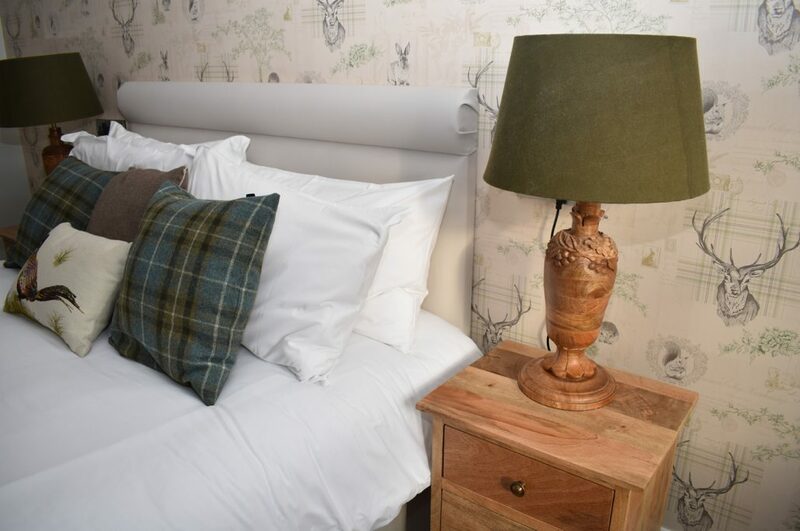 Breakfast is available for all our guests.